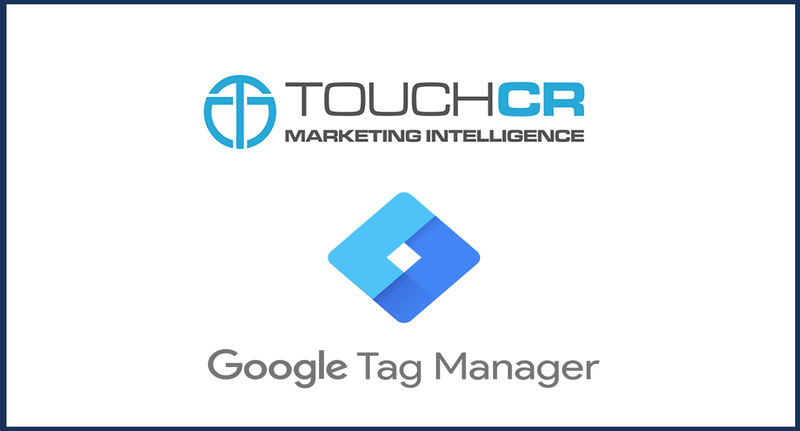 Full tracking automatically enabled within Google Analytics and within tool. 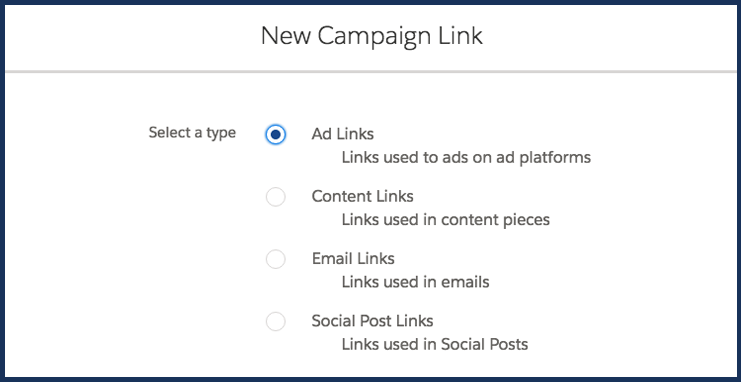 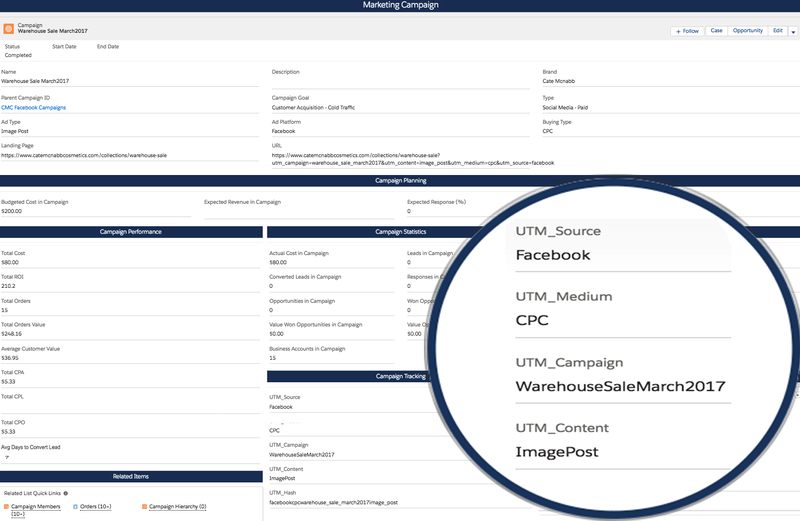 Error free tracking with URLs for all marketing generated for you to provide optimized visibility. 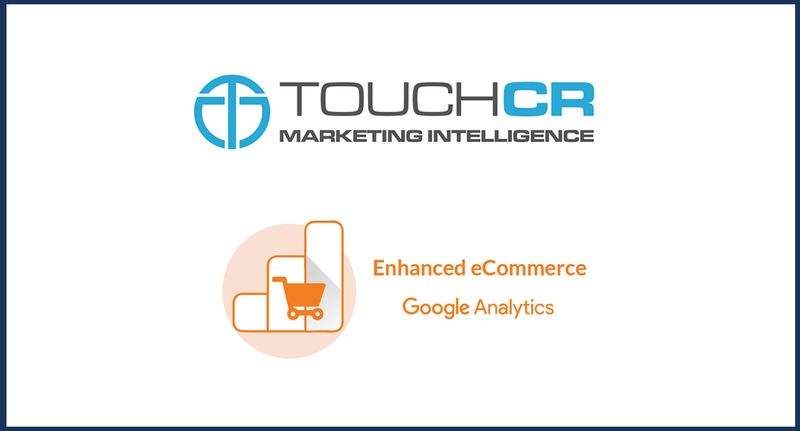 Full support of Google Analytics enhanced eCommerce.